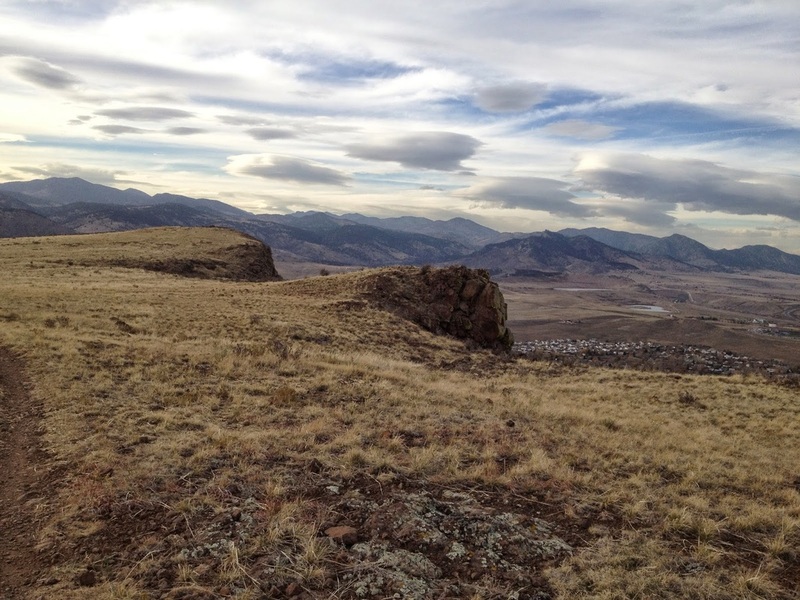 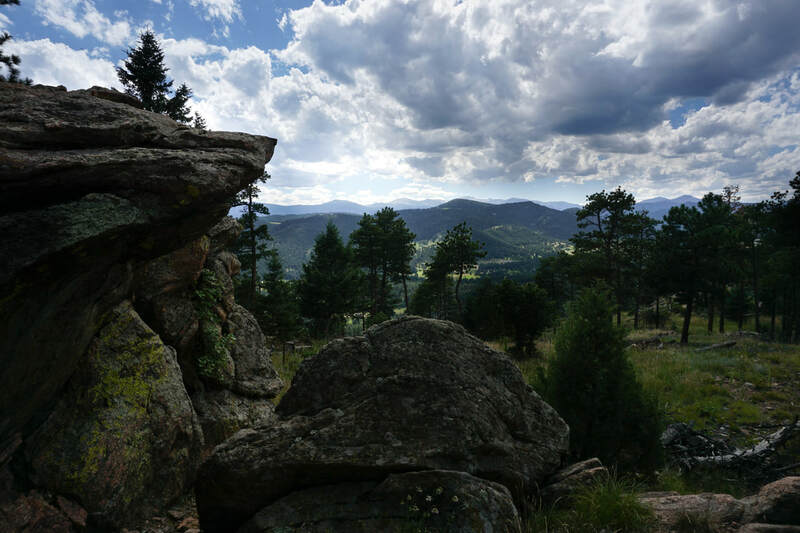 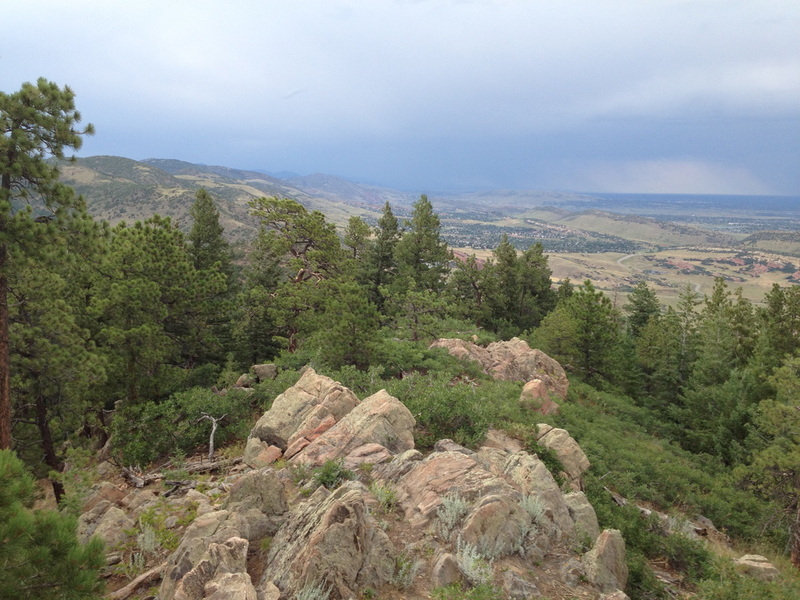 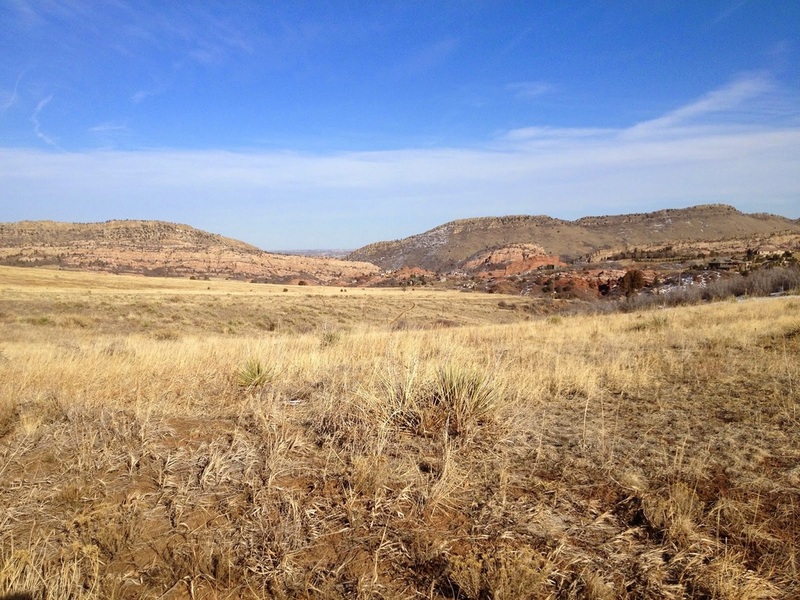 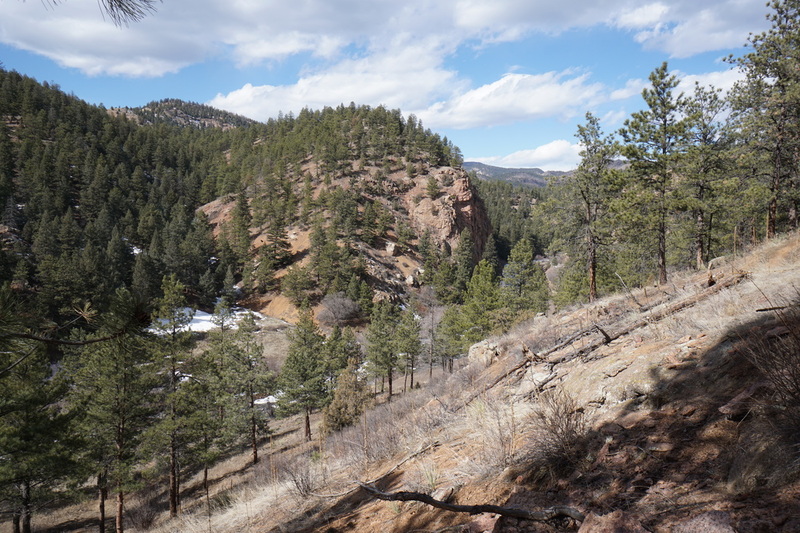 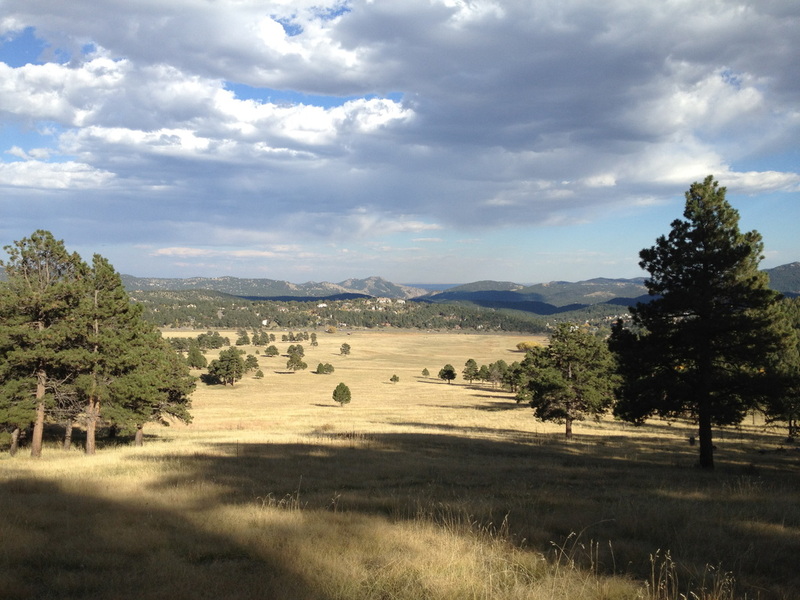 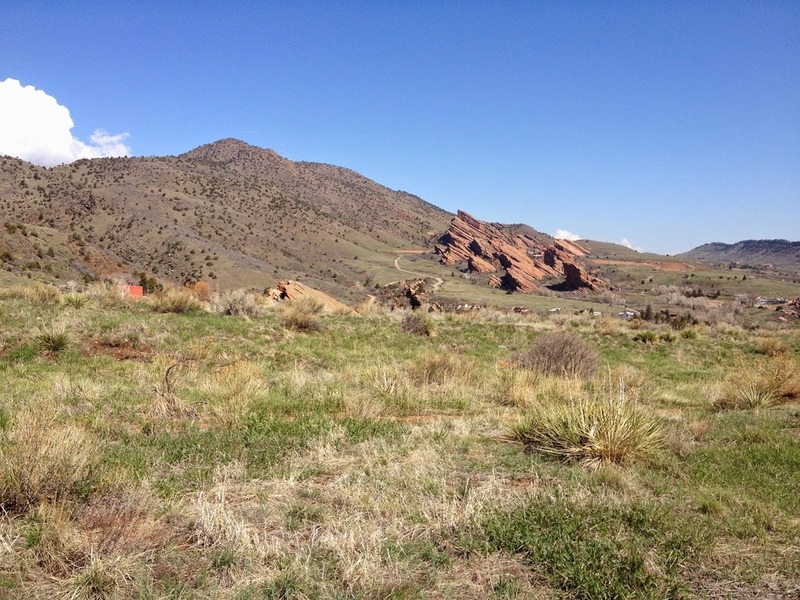 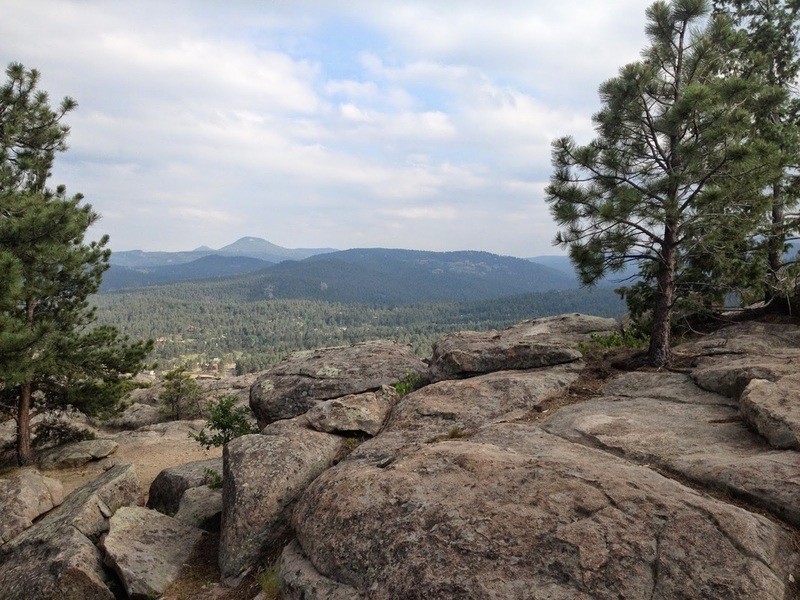 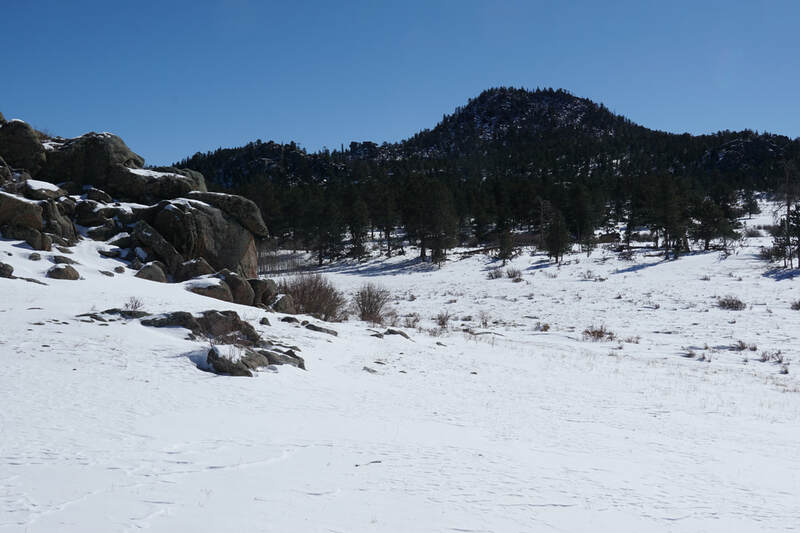 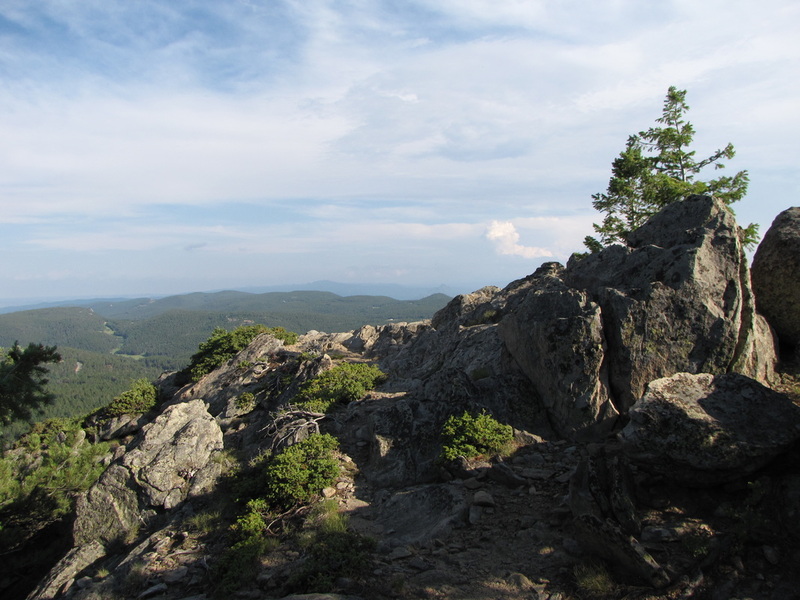 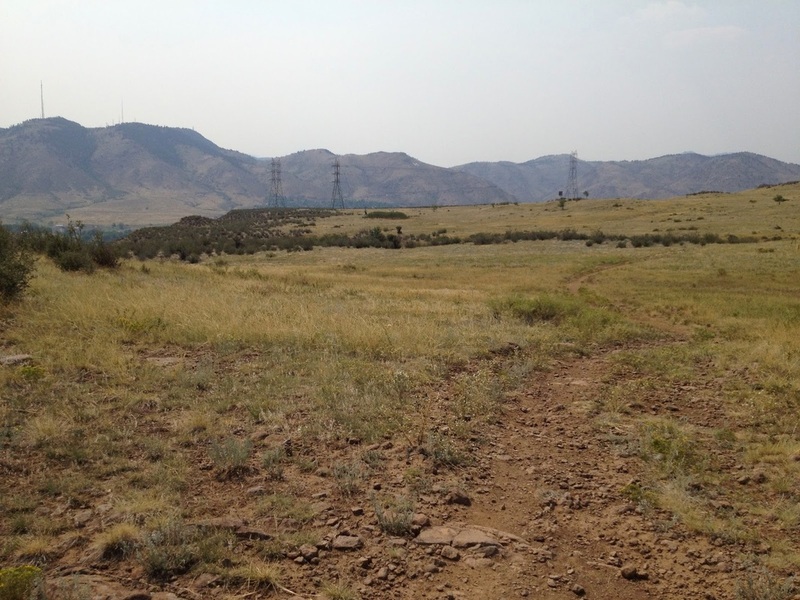 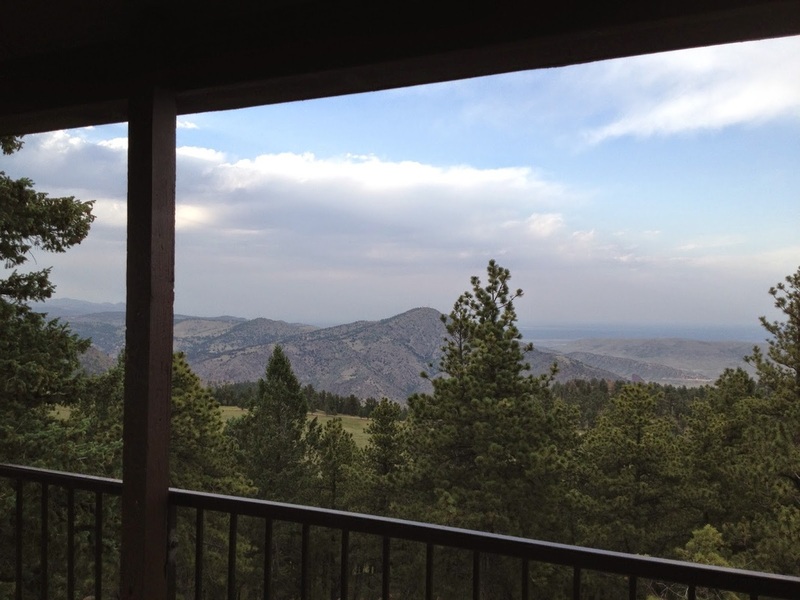 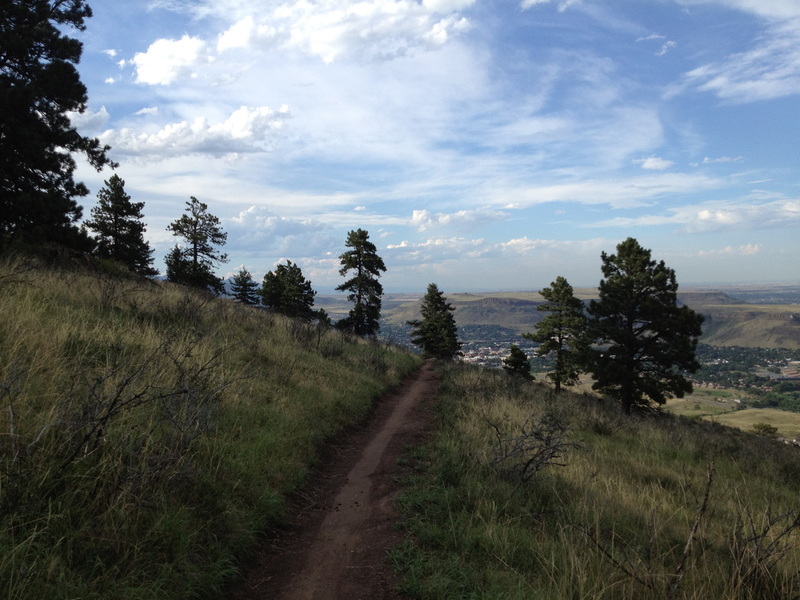 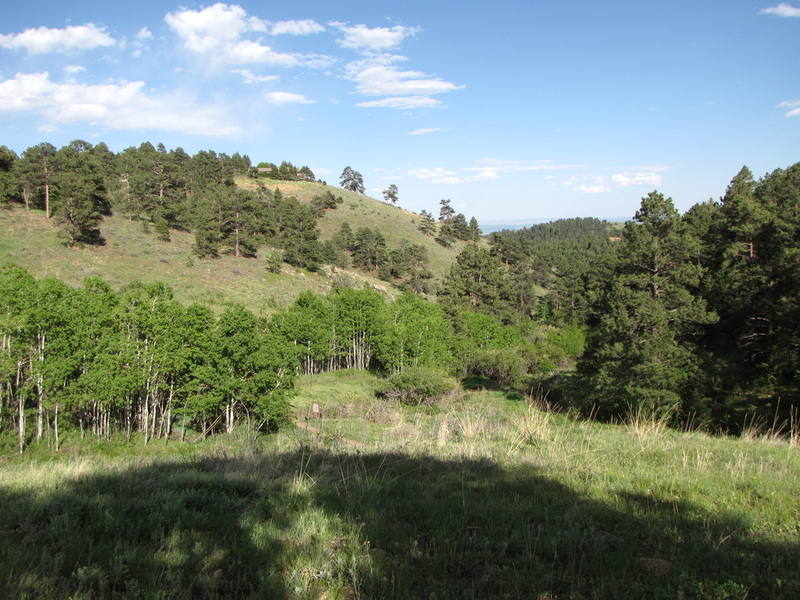 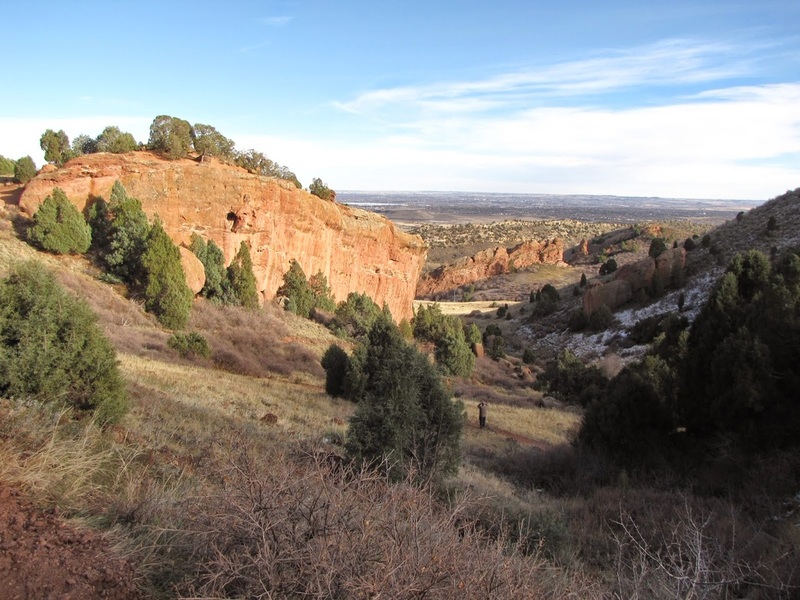 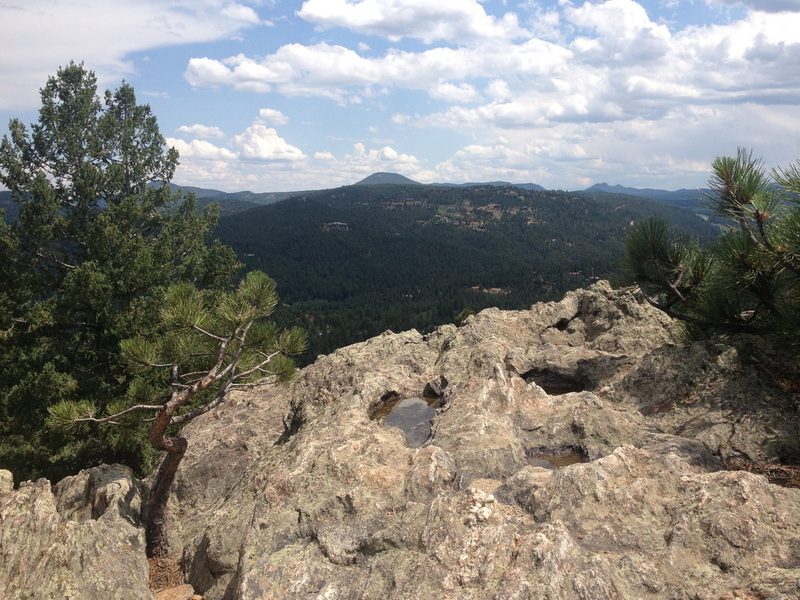 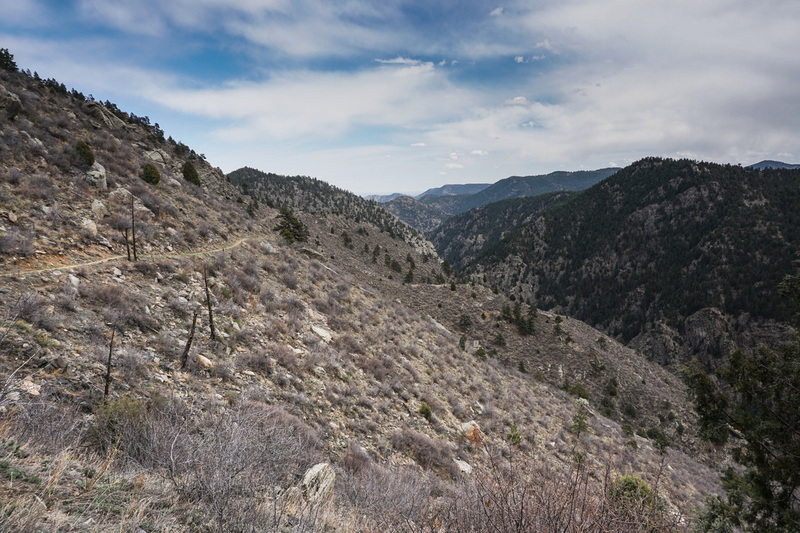 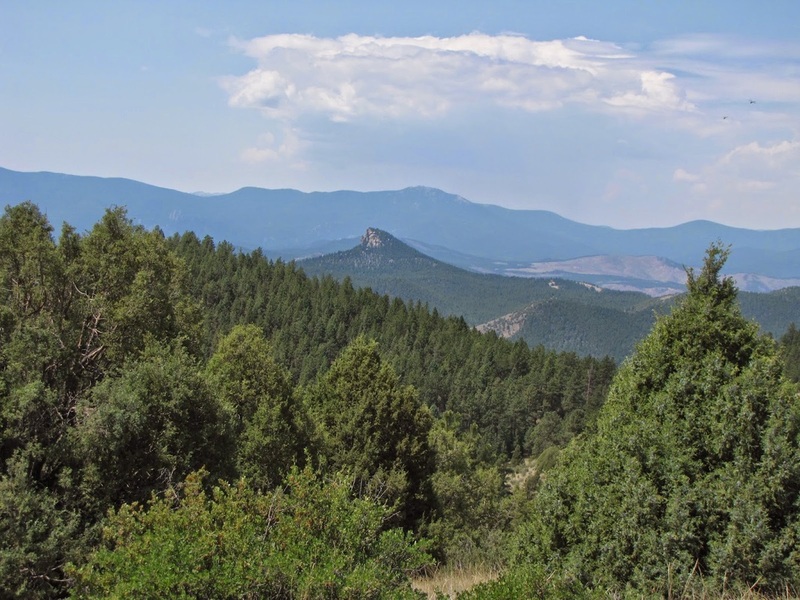 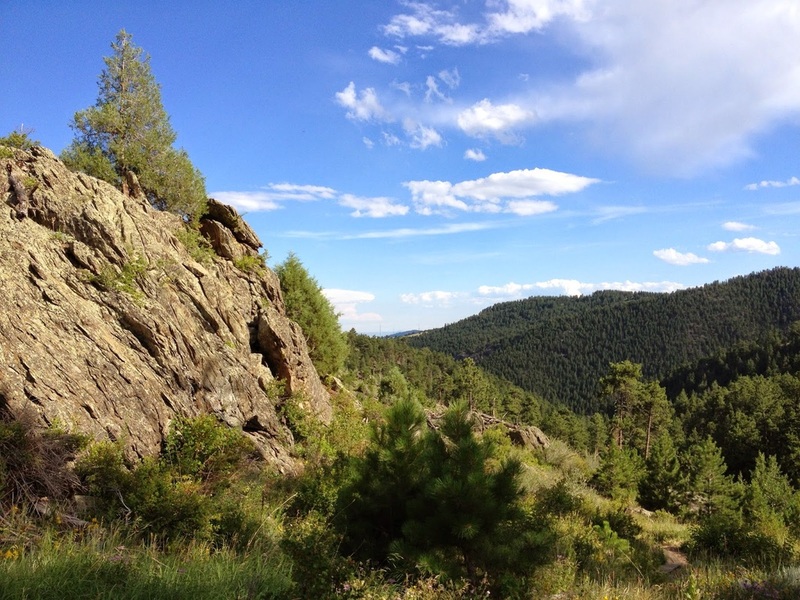 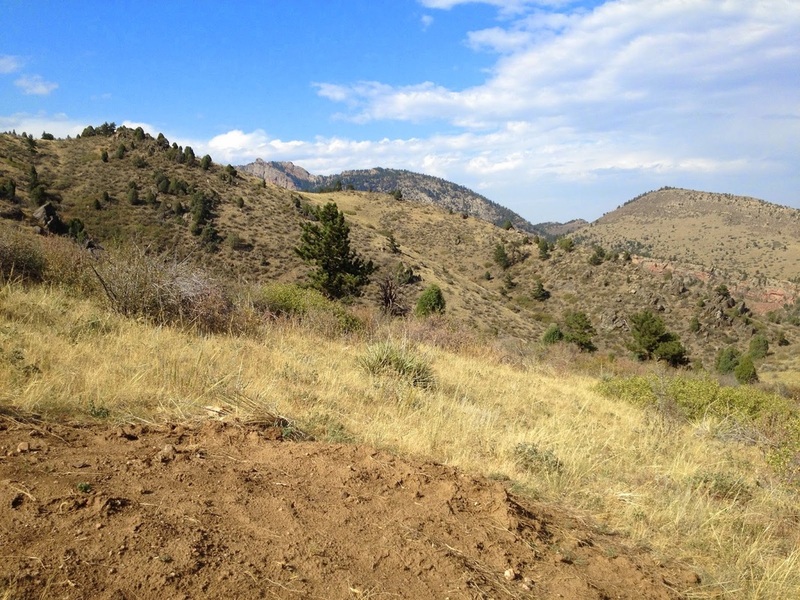 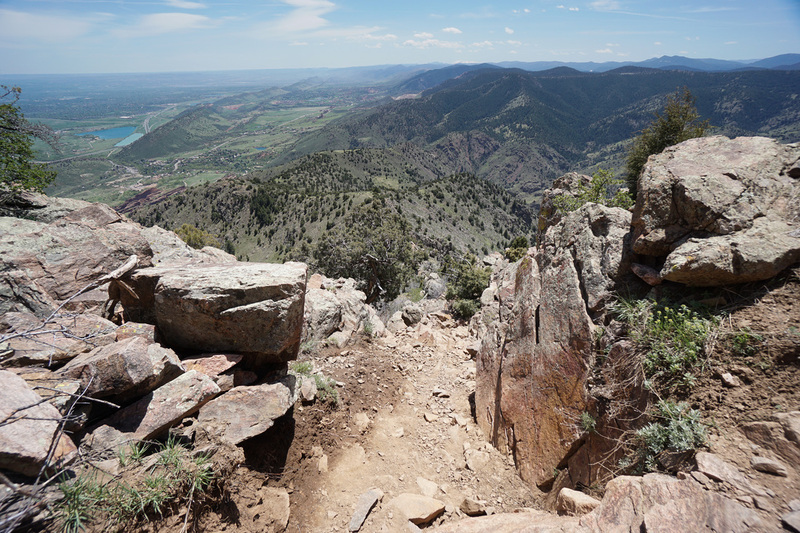 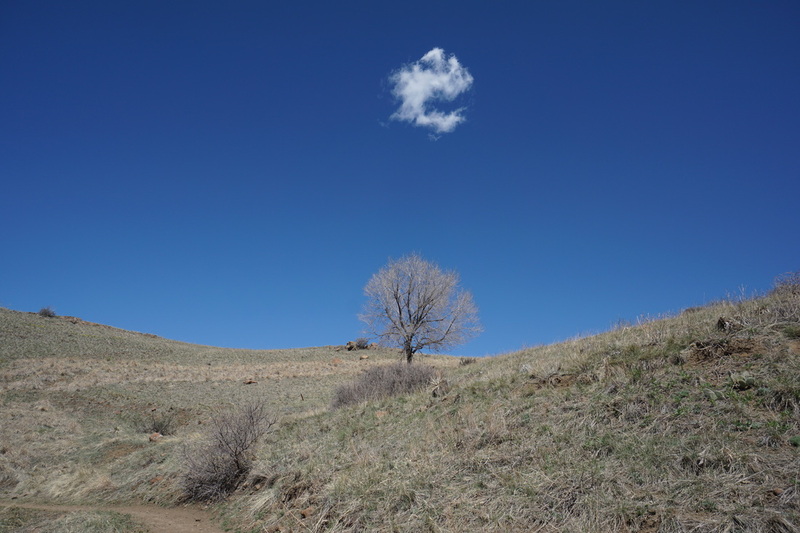 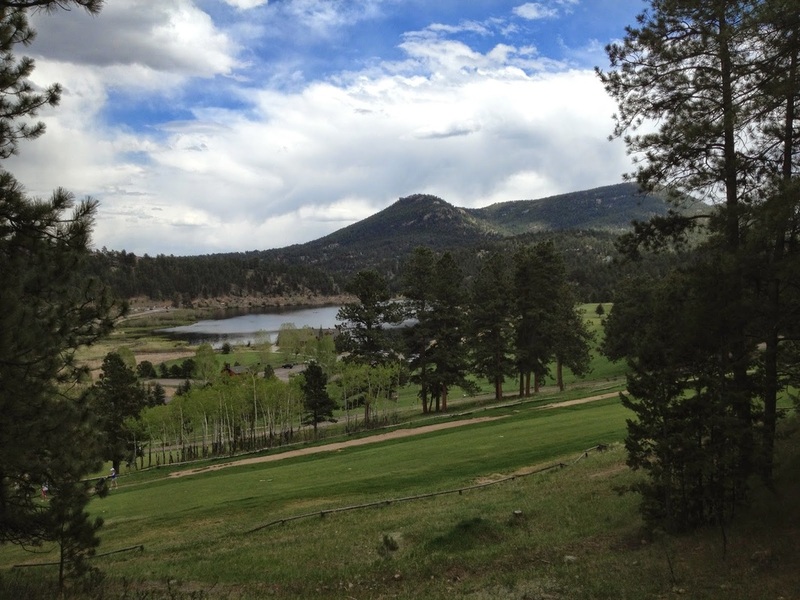 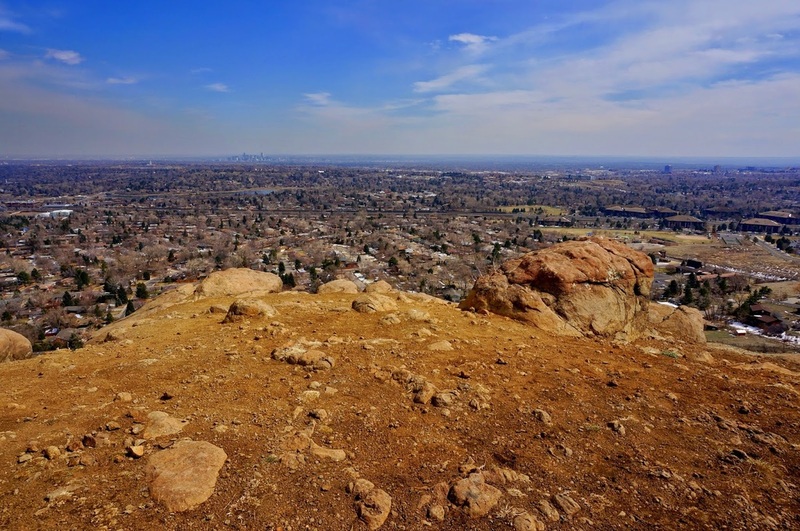 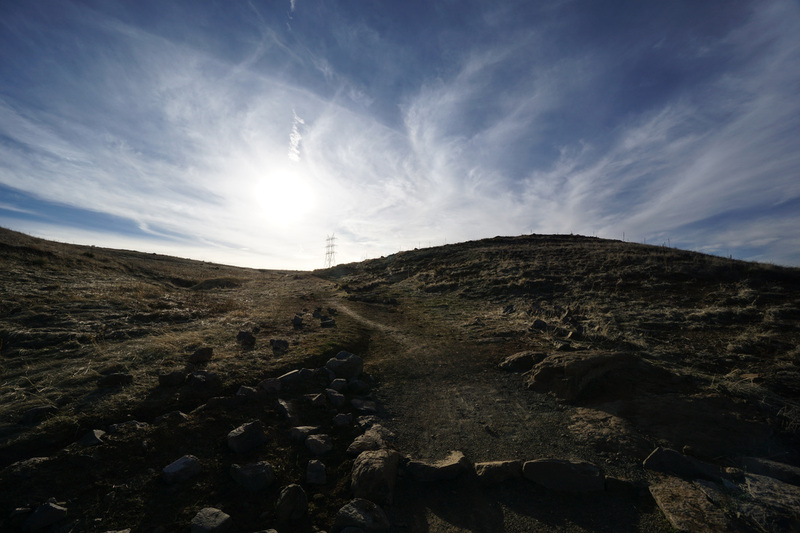 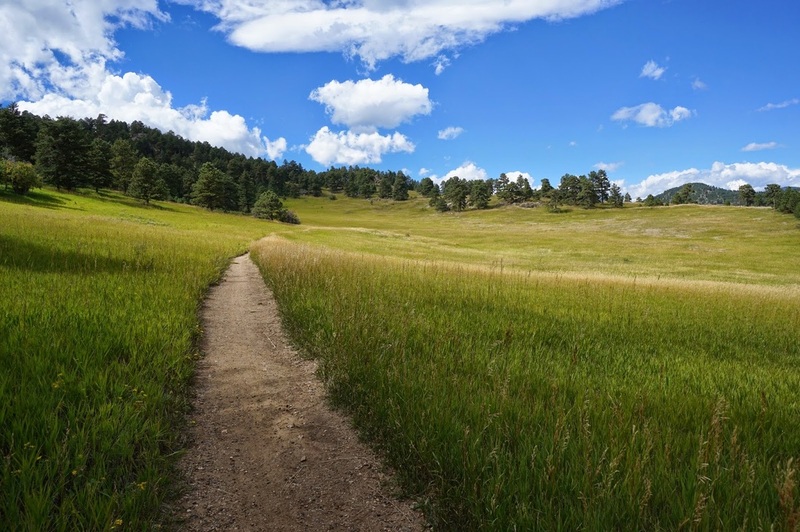 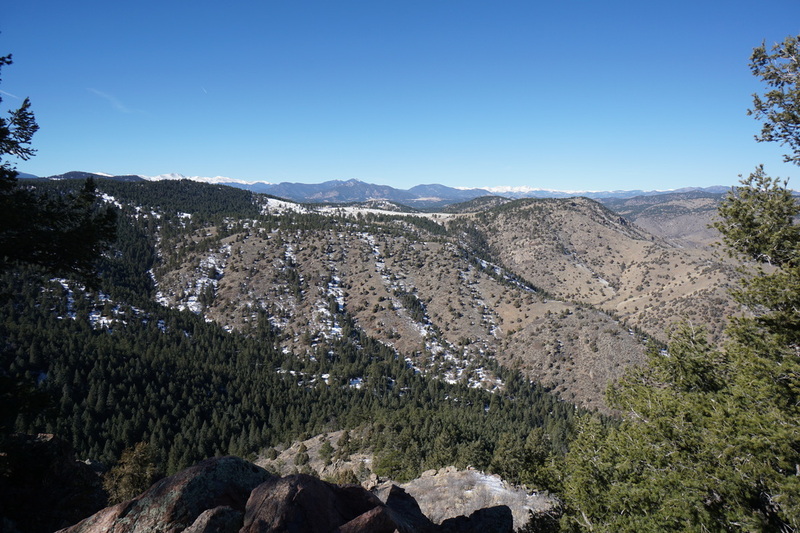 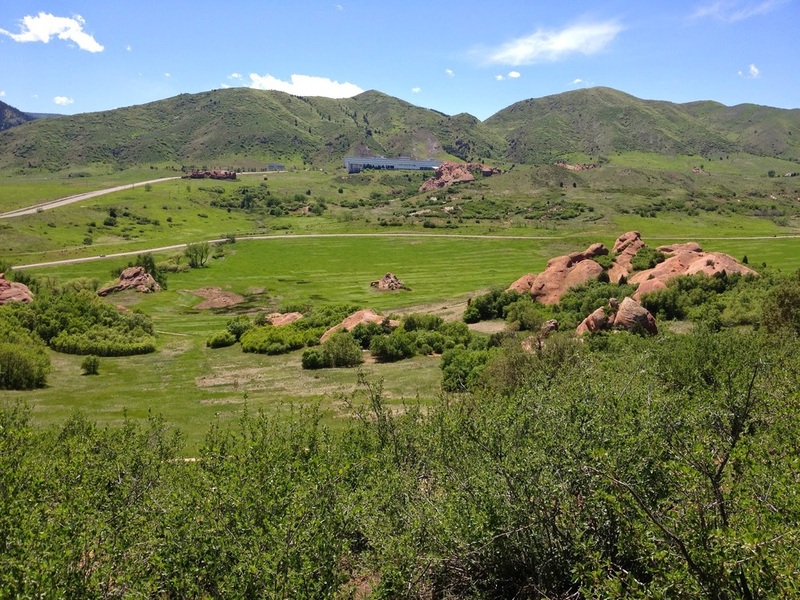 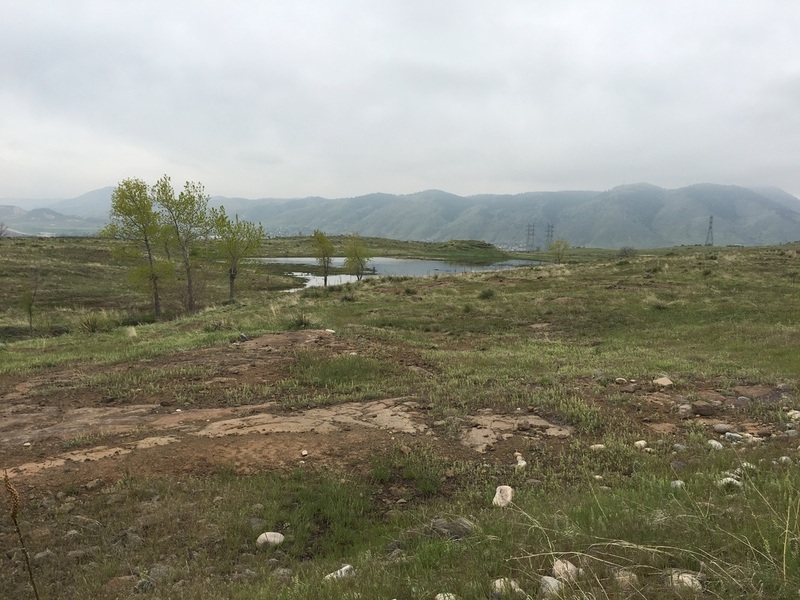 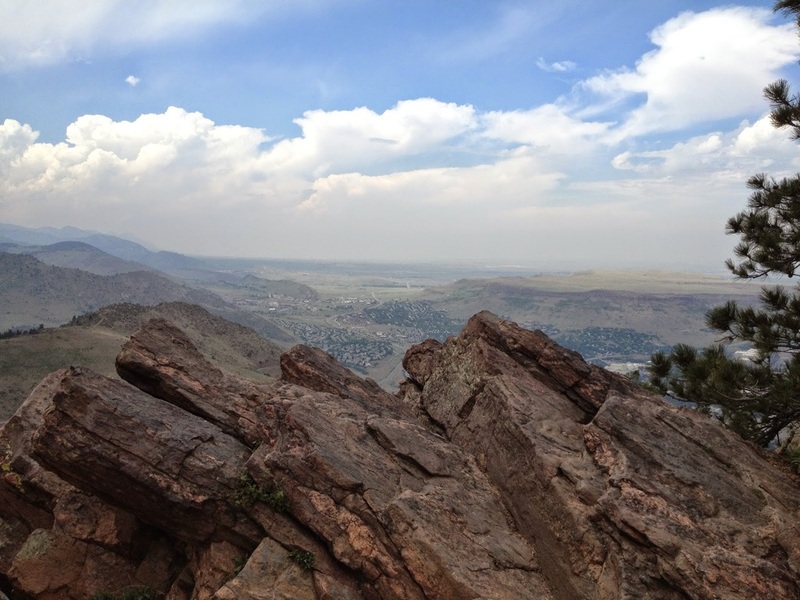 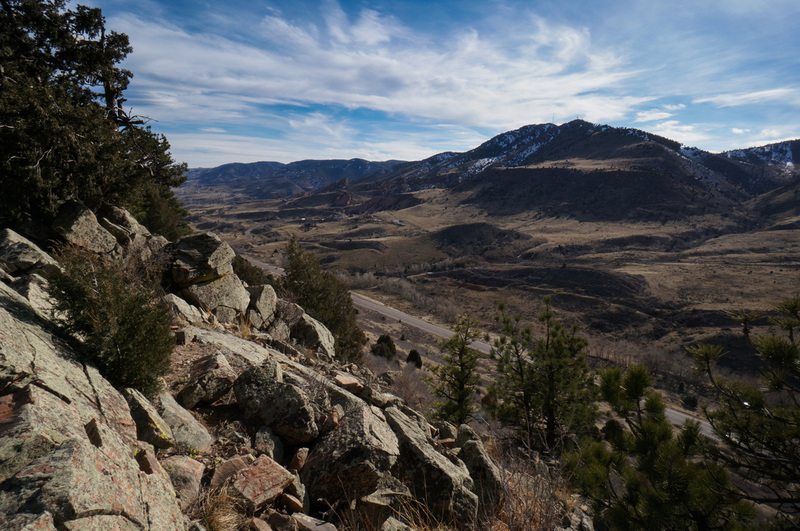 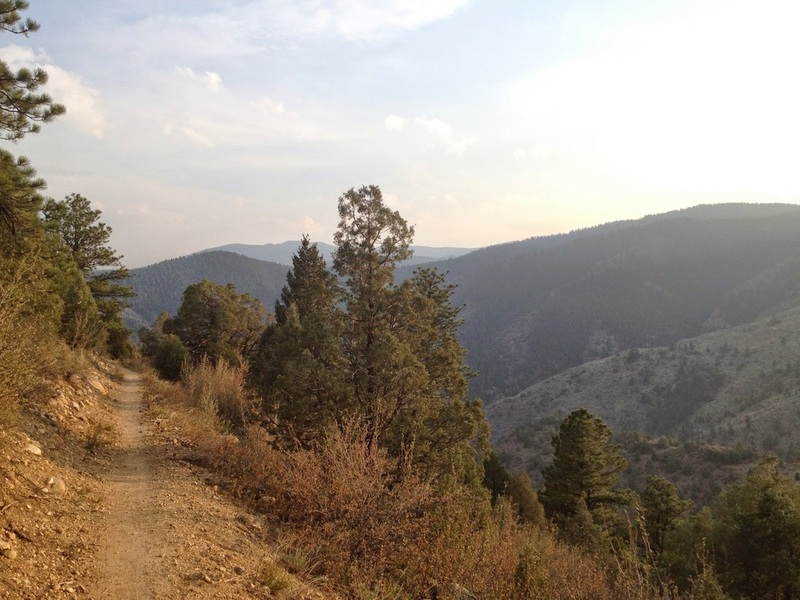 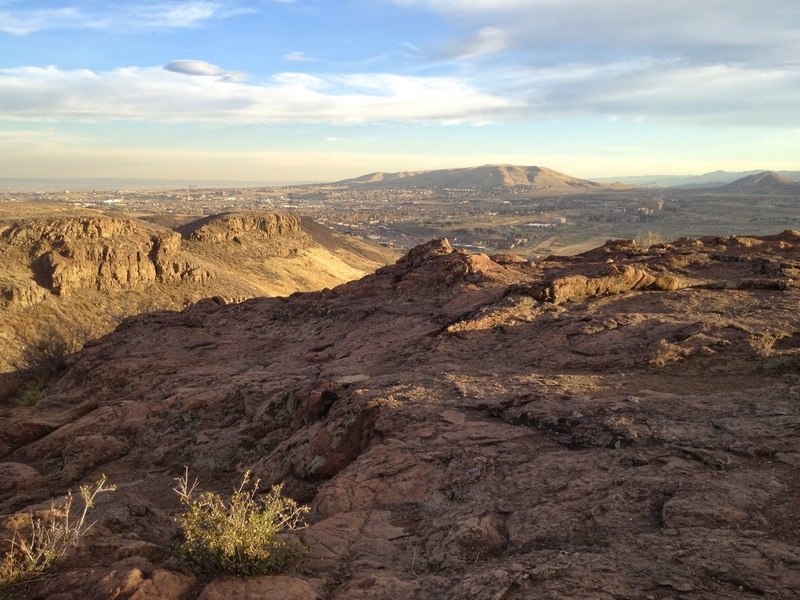 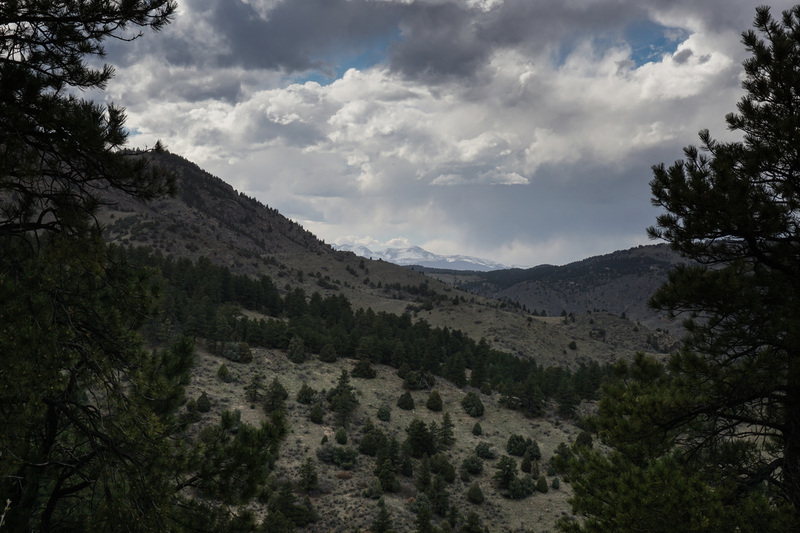 Jefferson County's Open Space Park system is a wonderful resource for Front Range Hikers. 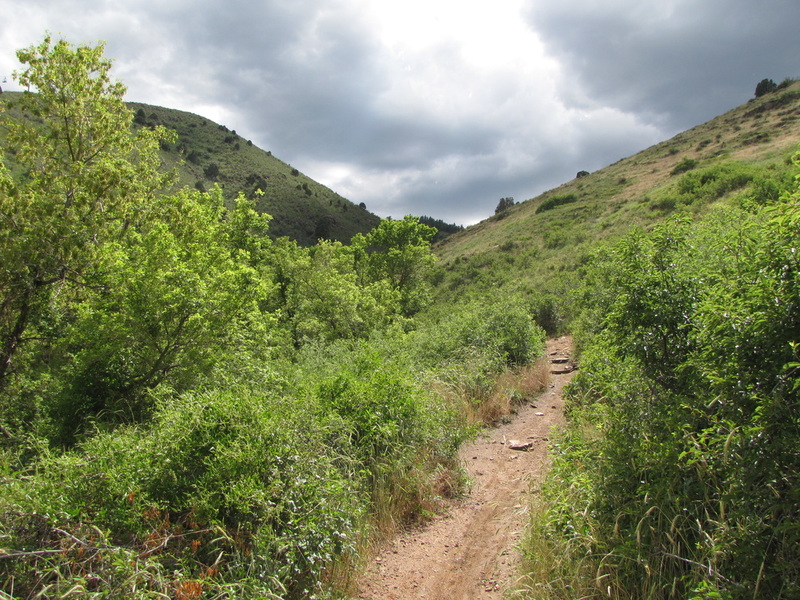 The system is very well maintained and has hikes for all skill levels. 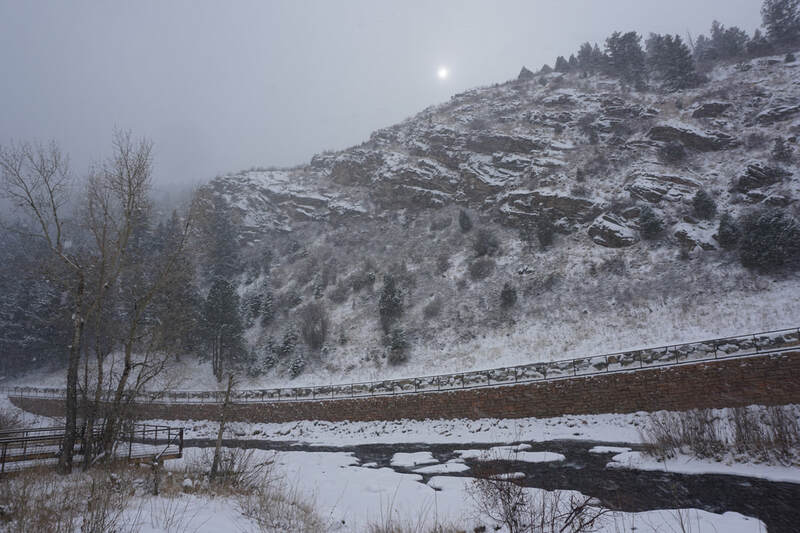 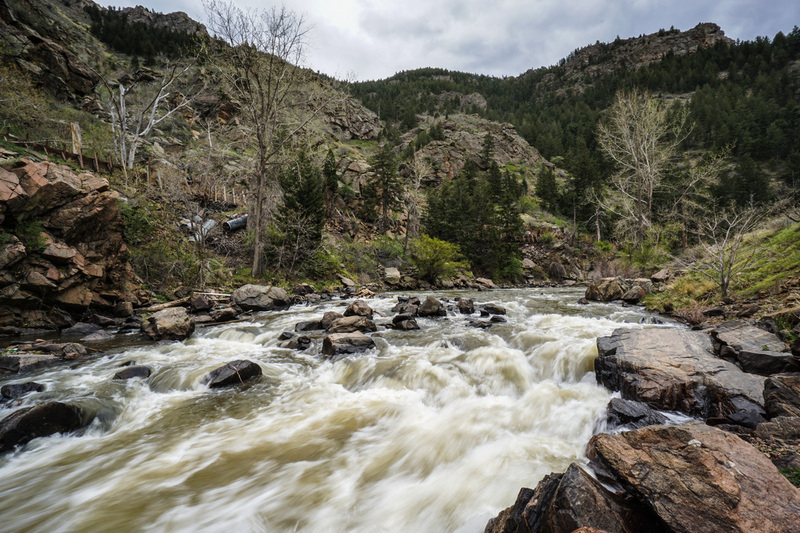 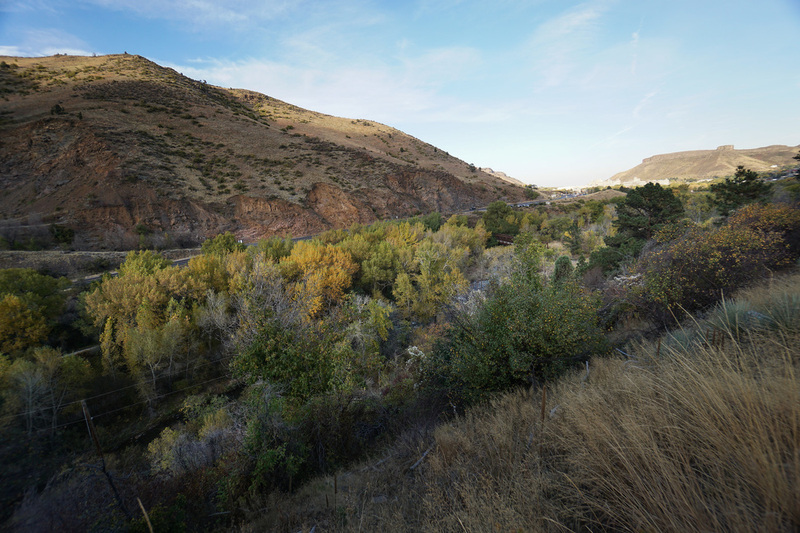 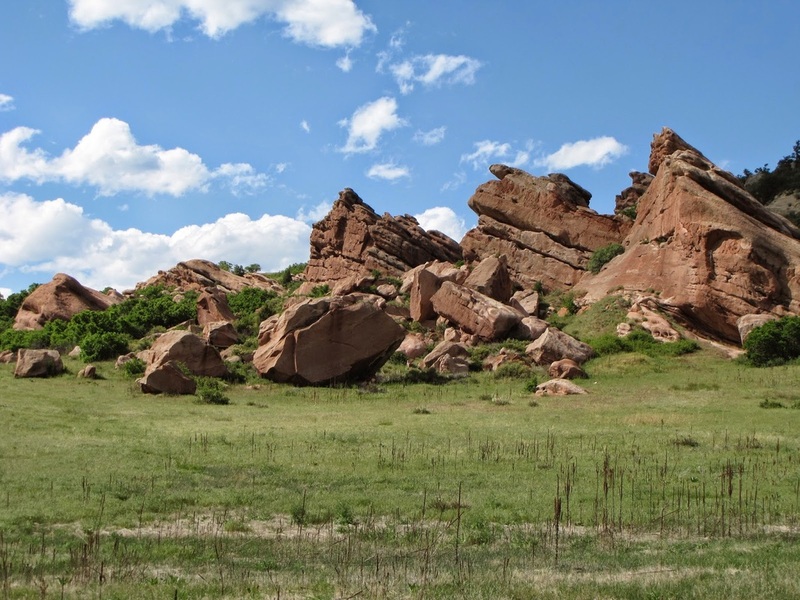 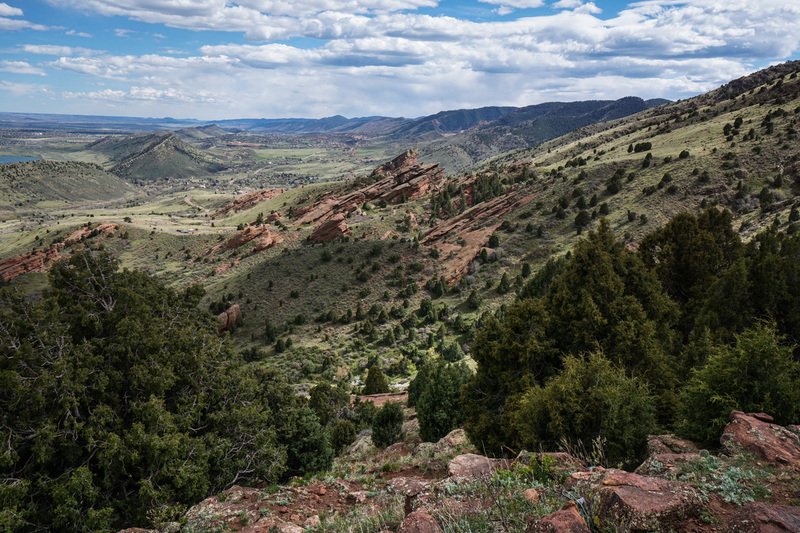 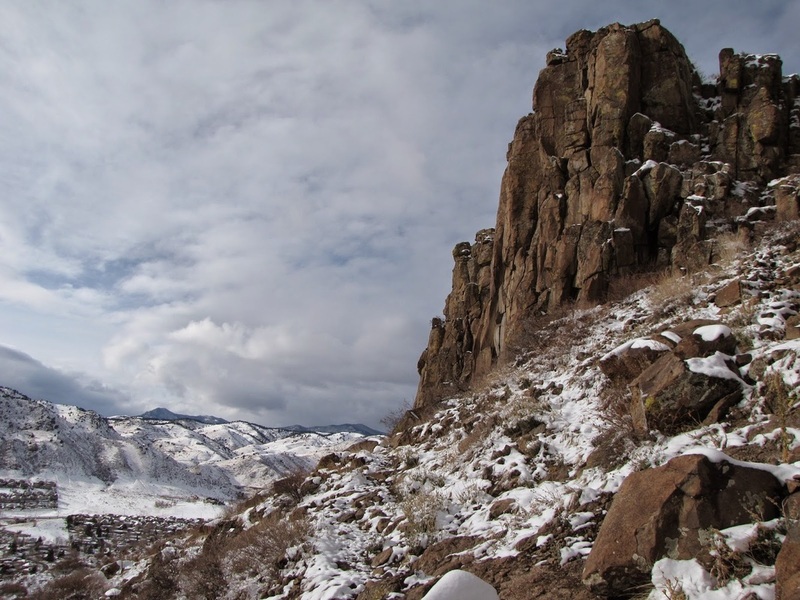 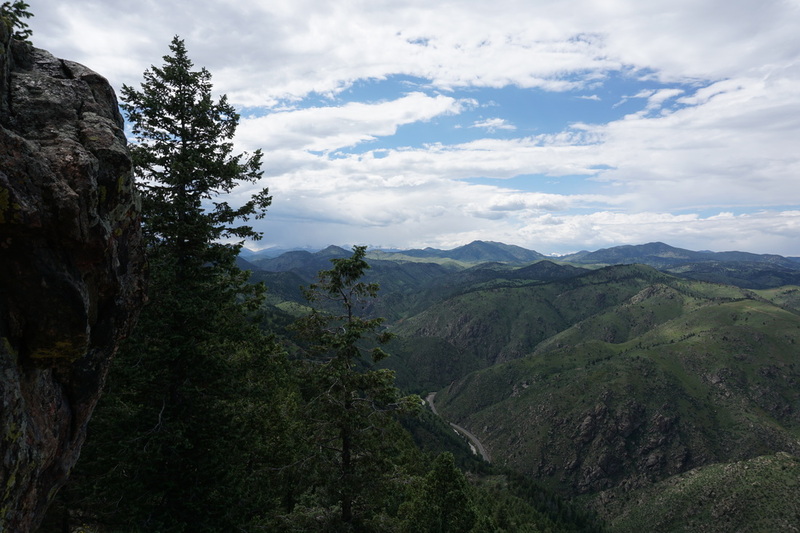 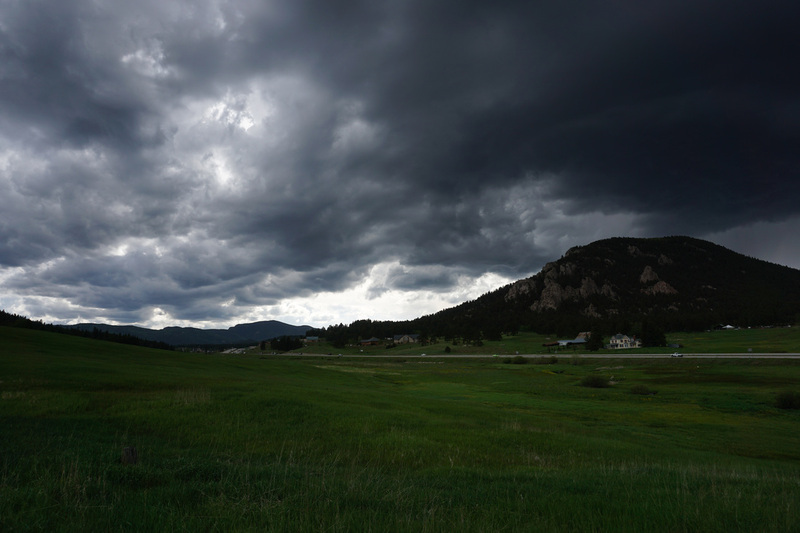 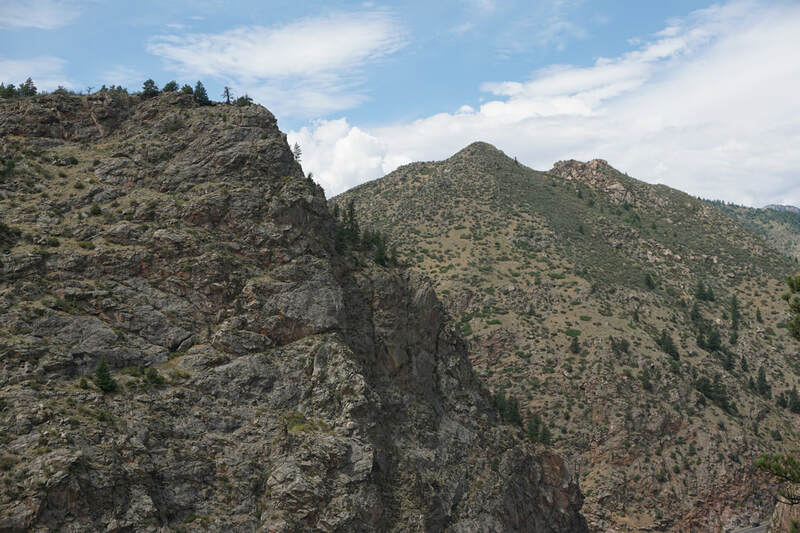 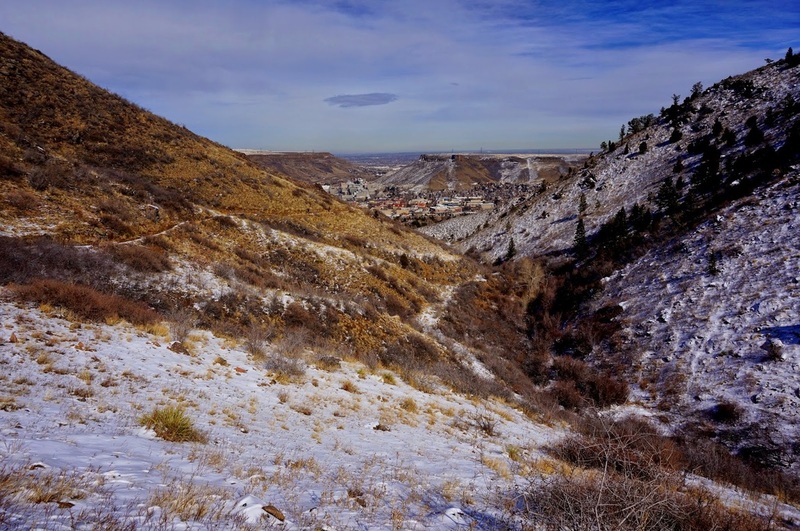 Some of the Front Range's greatest natural resources are protected by these parks, including the red rock splendor of South Valley Park, the steep towering walls of Clear Creek Canyon, and the Iconic North and South Table Mountains. 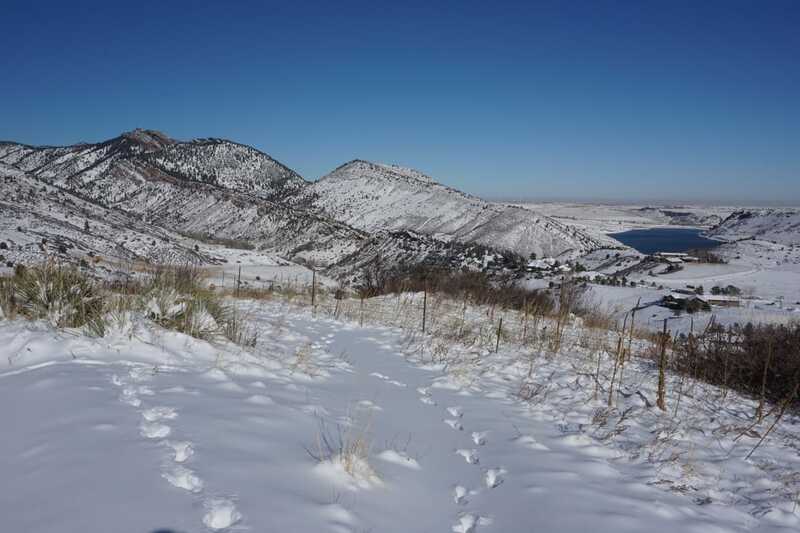 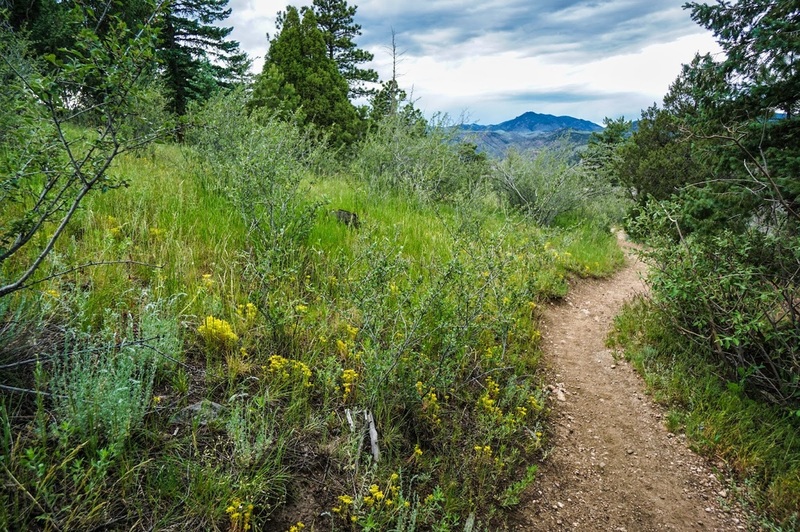 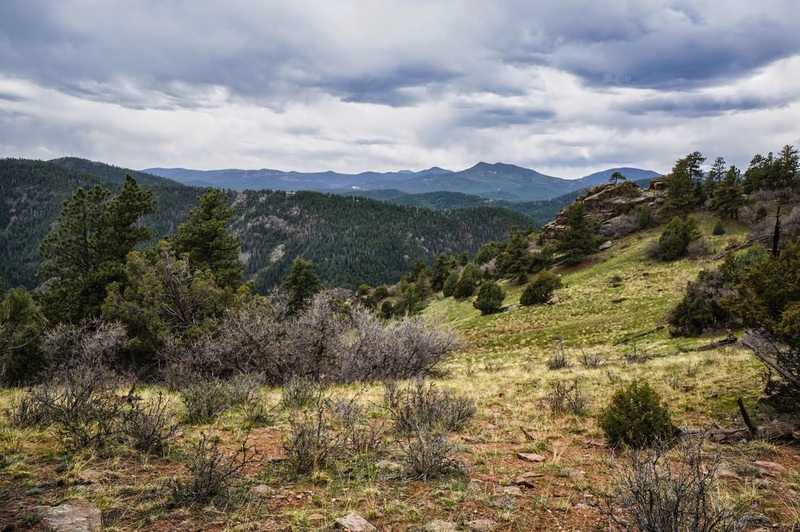 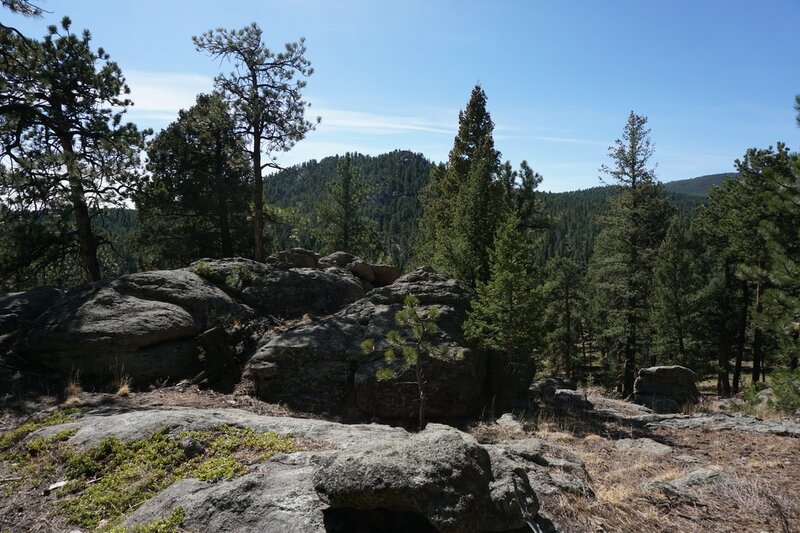 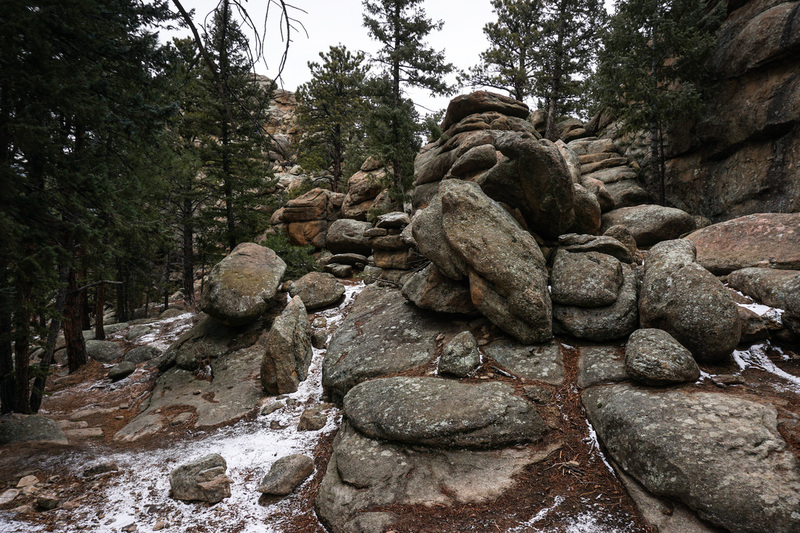 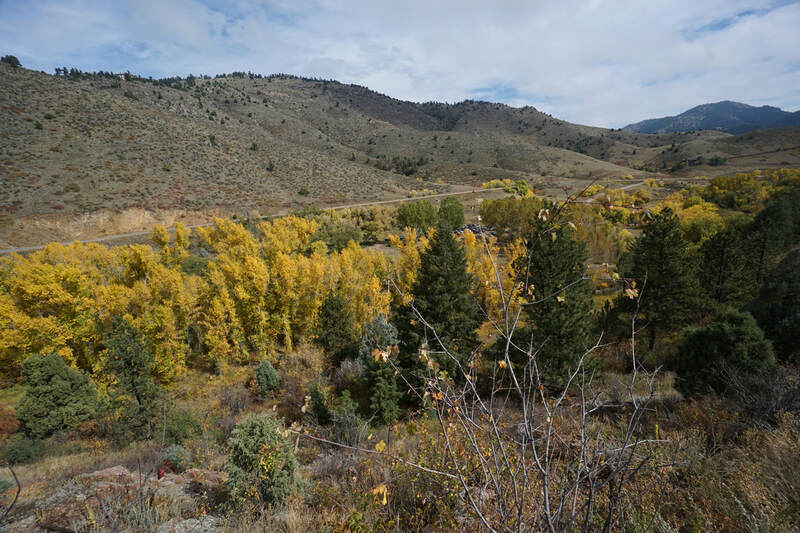 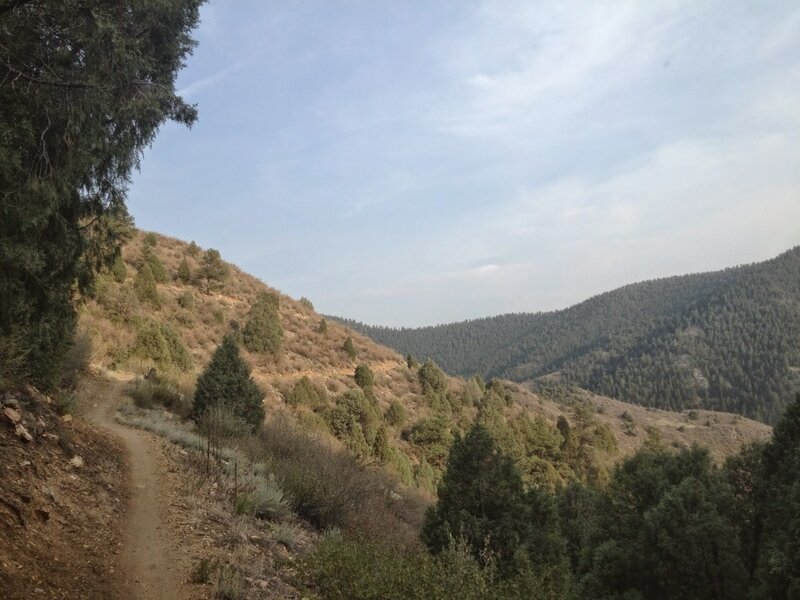 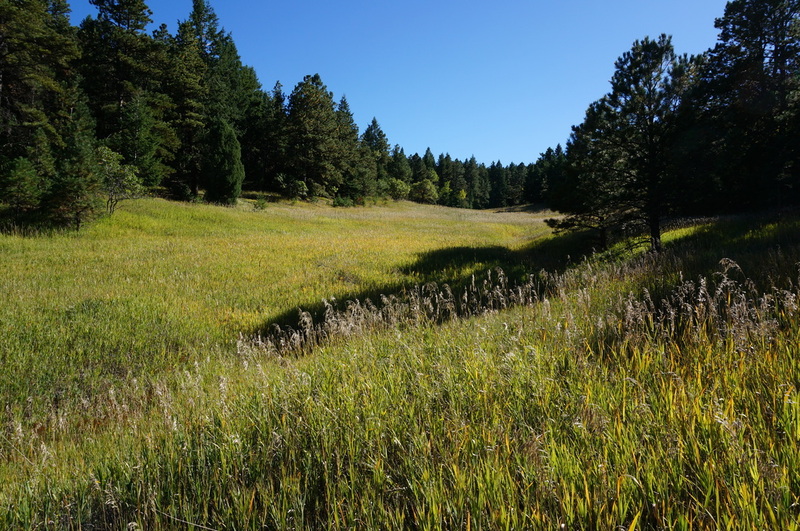 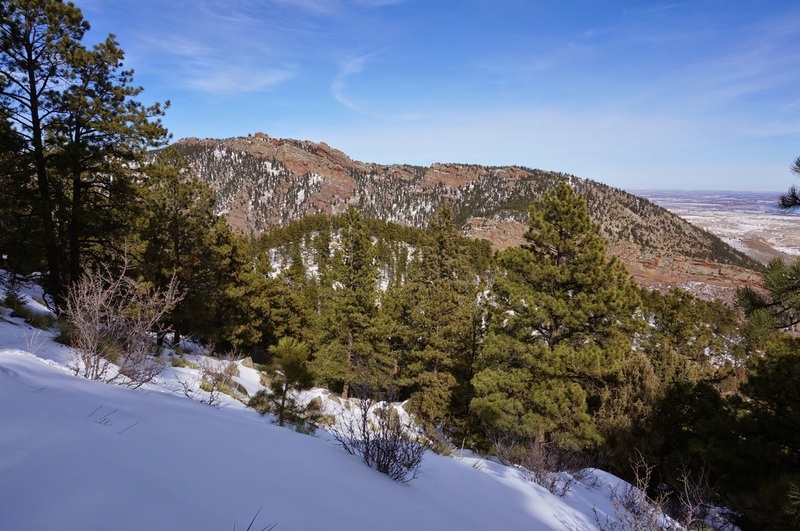 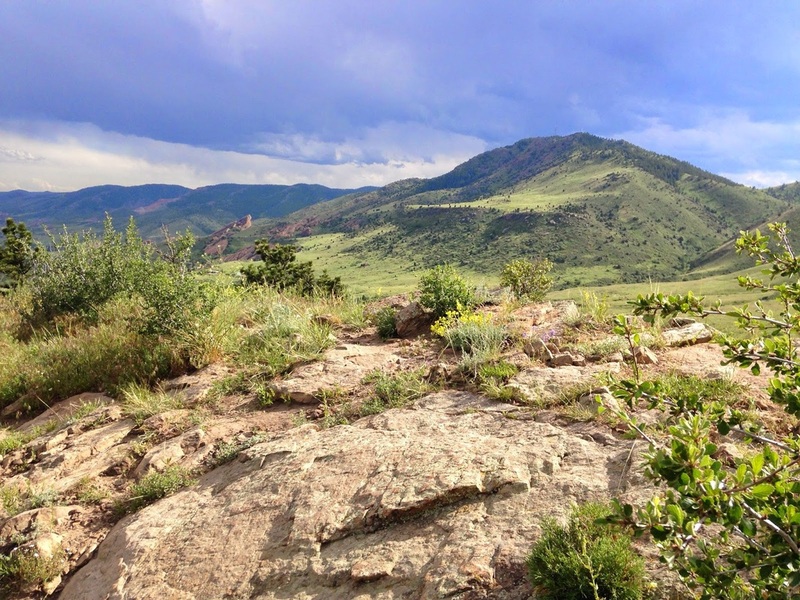 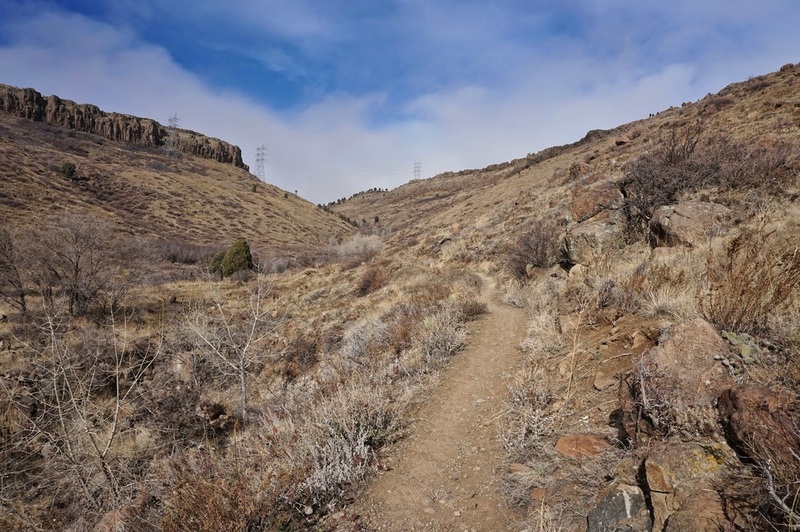 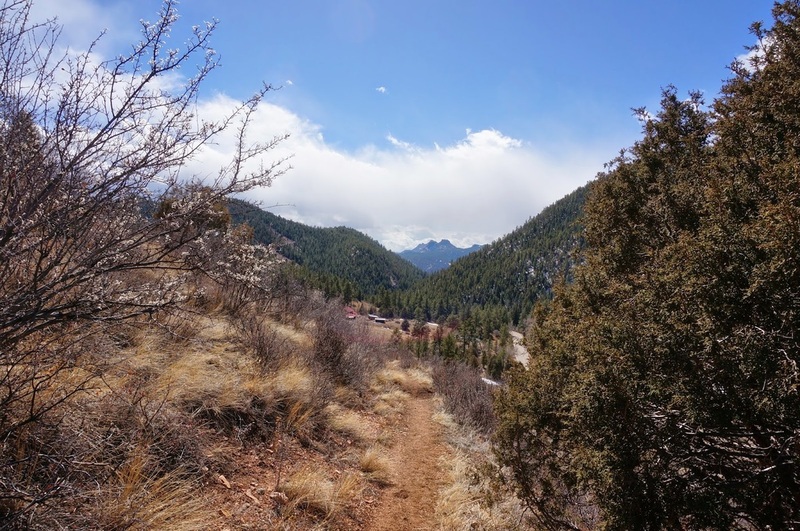 To find a great hike in the Jeffco System click on the hike bubbles in the interactive map or browse through the thumbnails below. 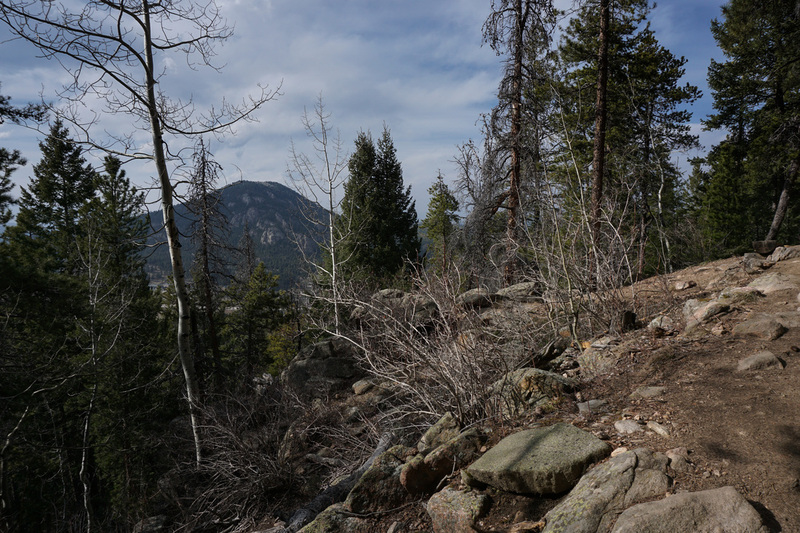 Either way you'll be linked to a hike description. 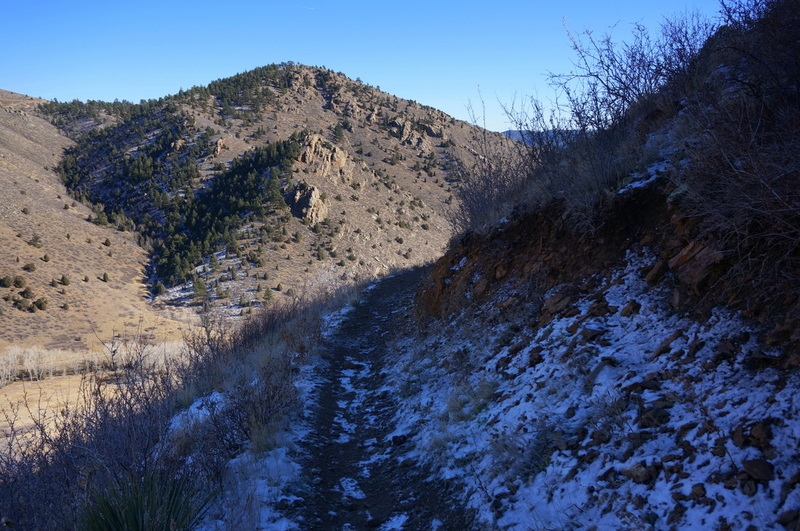 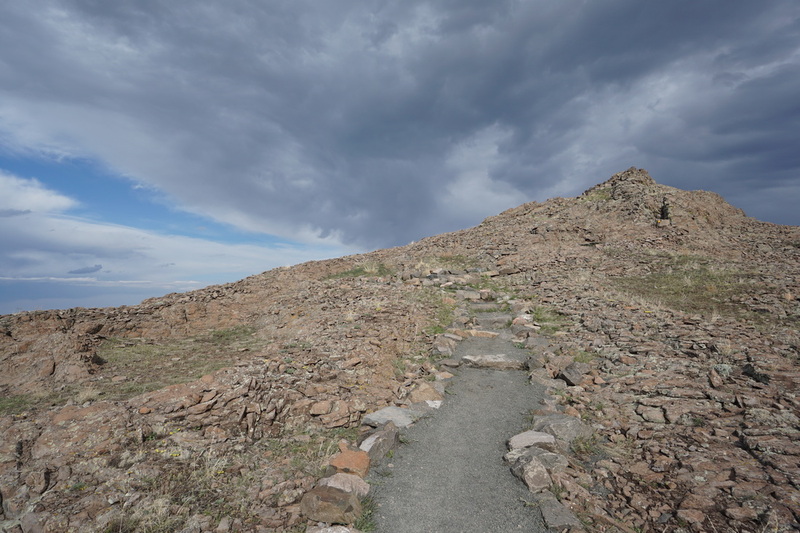 Buffalo Bill Trail to Lookout Mt.